and we will send the order even in 24h! 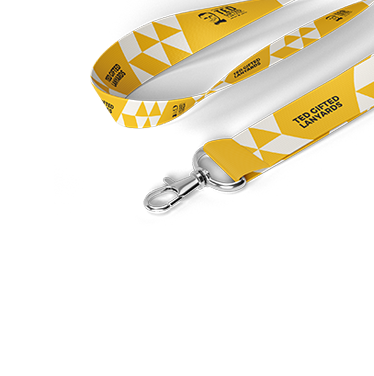 We produce over 1 MILION per month and we are the biggest lanyards factory in Europe. Ask for the offer, we will break aby price. 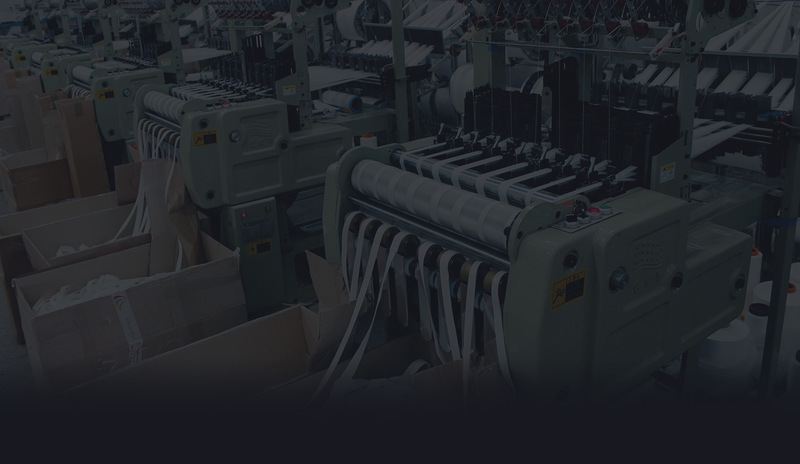 Our company has been existing on market for over 12 years. Over that time it has come a long way and developed to be a forward thinking, constantly developing company with a passion. Our team consists of experienced workers - designers, technical staff and account managers. Our success has been built around modern printing technology and a wide range of products, accessories and materials offered. All the company logos, trademarks, icons, and typefaces used on www.tedgifted.com are only representatives of the effect obtained by using the advertisement. Not allowed to reproduce any logo without the owner’s prior approval and adequate authority document. All rights reserved. No copy of webpage allowed.